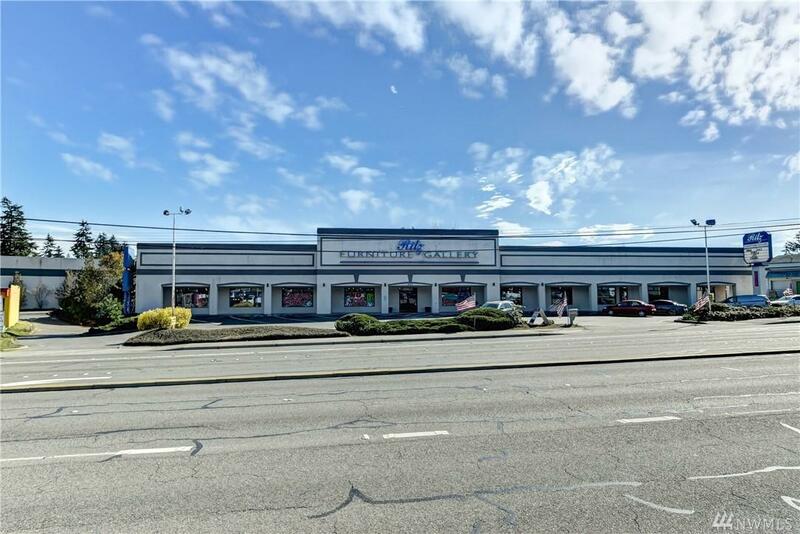 Rare opportunity to acquire or lease an expansive commercial retail building (25,471 SF) situated on 2 parcels, equivalent to nearly 1 1/4 acres of land. 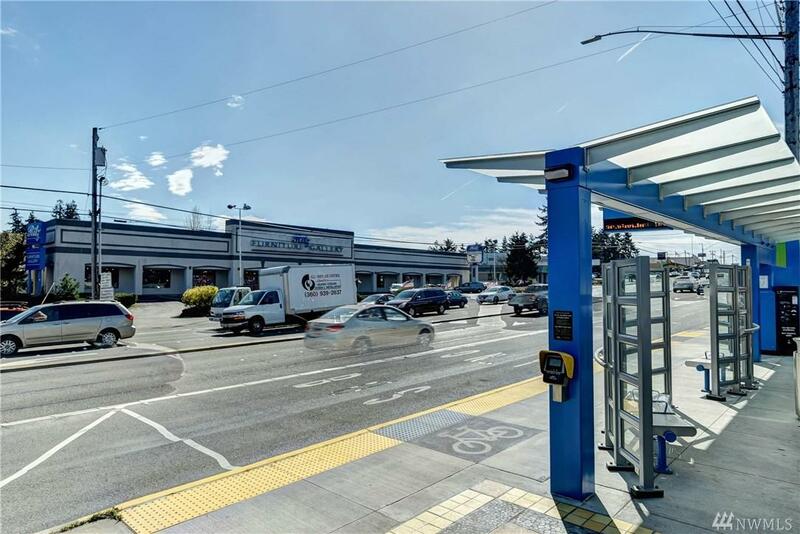 Excellent Lynnwood location in high-traffic area adjacent to Hwy 99, near I-5 & close to mass transit hub. 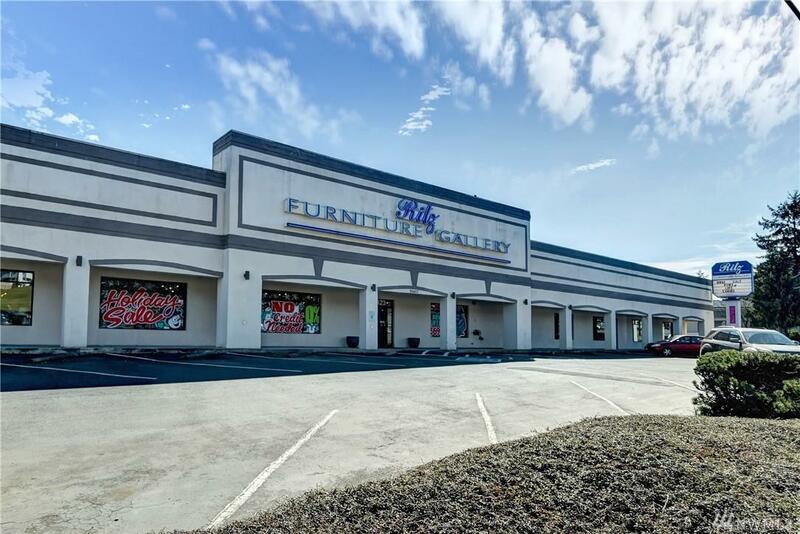 Flexible Commercial General (CG) zoning allows for endless possibilities. 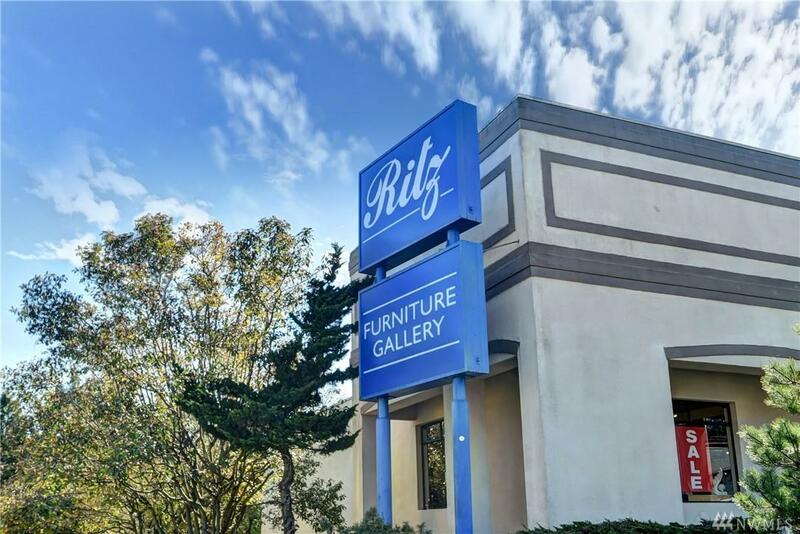 Prime retail building features 2 massive sales floors, office, warehouse/storage, 3 loading docks, 50+ parking stalls, Hwy 99 frontage showcases mass visibility.